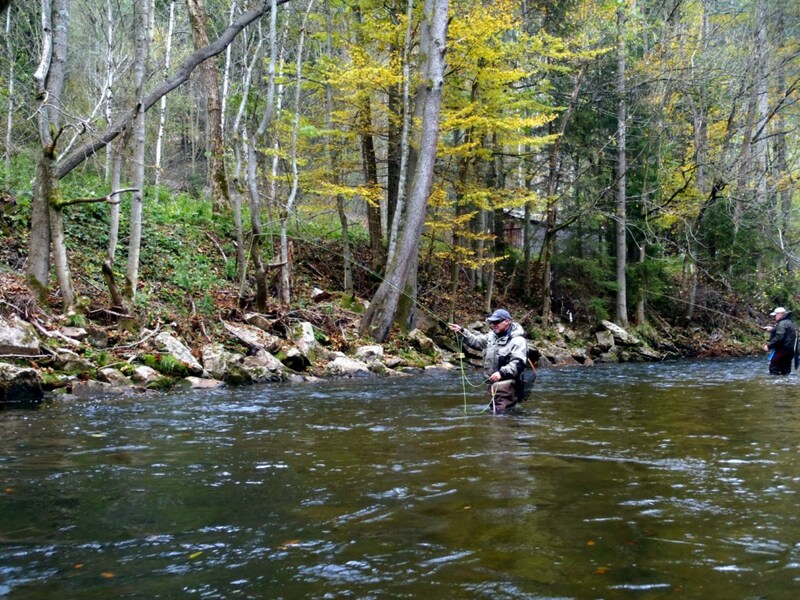 Jizera has a fly fishing zone 46 km in the Giant Mountains. Jizera rises to a height of 930 m.The river has a mixture of rocky and sandy beds. There are fast and slow flowing sections of this river. The river contains Trout and Grayling.